West Wind Inn, features motel Guest rooms; Kitchenette rooms and 2 or 3 connecting rooms each with Gulf Views. Amenities include screened balconies; 500′ white sand beach; beach service; swimming pool; tennis courts; pool bar; bike & sailboat rental; Restaurant/lounge and of course the Gulf beach for swimming and shelling. Sanibel Island has all the things that make a great vacation. It has miles of beautiful white sand beaches that are famous world-wide – as is the shelling found on the beaches. There are great restaurants, shops of all kind as well as theatres, museums and art galleries. It has plenty of opportunities for golf, tennis, boating and fishing and there are bike paths that meander all over the island. Unique to Sanibel is the natural preserved land. Over half of the island is set aside as sanctuary land for your enjoyment. It’s where you can see the natural sub-tropical beauty of the island and the playful antics of the wildlife. Sanibel has it all – the charm of a quiet, friendly island lifestyle, the elegance of fine dining and the arts. It also has lovely real estate properties where you can stay, whether it be a house, a condominium or a hotel such as The West Wind Inn. The West Wind Inn is a two-story beach-front hotel of 104 rooms on the west end of the island. Some of the rooms have a kitchenette with a microwave and small refrigerator and some rooms have a more complete kitchen with stove and full refrigerator. Rooms can be connected to make a suite arrangement and they have patios or balconies with a pretty view of the Gulf of Mexico where you can eat if you like – or, if not, the Inn has two restaurants and two bars. There is 500 feet of private beach plus a pool, tennis court and shuffleboard to get the body in action and it’s an easy bike ride or drive to some really nice restaurants and shops. It’s a nice vacation destination whether a short vacation or a longer one. Gopher Enterprises will help you make arrangements for a stay at the West Wind Inn. Gopher Enterprises is first on Sanibel. 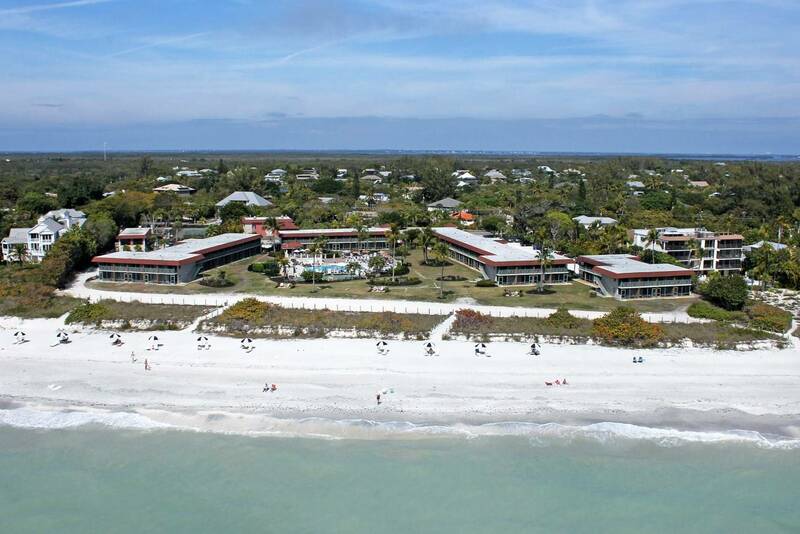 For over 30 years they have been providing services to the Sanibel vacationers, longer than most anyone else. They are the first local company to serve the needs of the vacationer. And they have done so with great success. Their reward is seeing their vacation renters return to them year after year. Their caring and professional help is of the highest standard and based on their belief that a good local service requires a strong local presence with extensive local experience. Call them and let them help you. Experience the Gopher quality.